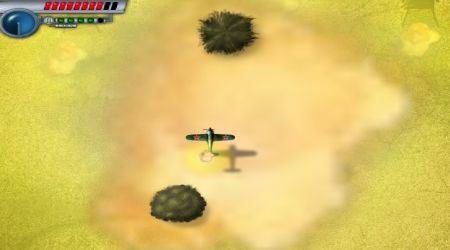 Fly your plane by moving the mouse around. 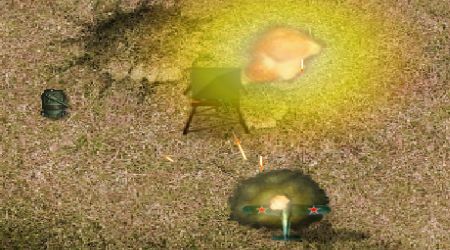 Press the left mouse button to start firing at your enemies. Hit the space bar to drop your powerful bomb. Collect power ups that can upgrade your ship or give repairs.